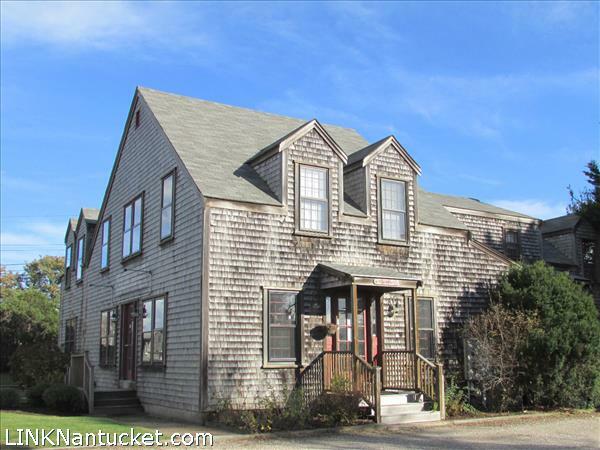 Compass Rose Real Estate has enjoyed helping people buy, sell and rent Nantucket properties since 1996. 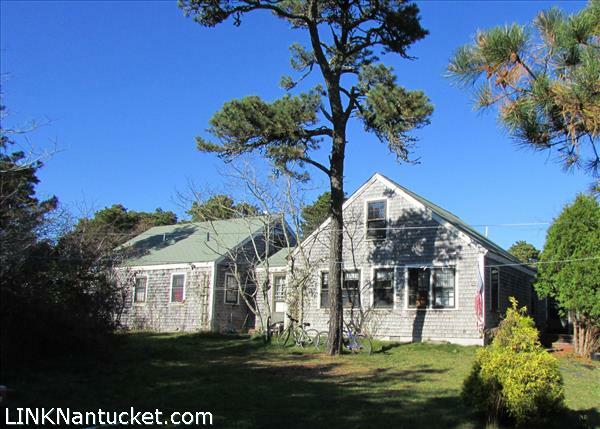 If you are considering investing in a summer home or renting a Nantucket vacation property, we are here to offer you our local knowledge and expertise. As experienced licensed professionals, we take pride in handling the details to ensure each transaction is smooth and trouble free. Compass Rose provides service that earns loyalty.